Instead of a stuffy space, cultivate rooms that not only look good but feel good is essential for a family home. We see a lot of extra formal areas but when you have little ones running around, you’ll want something more welcoming for every member. 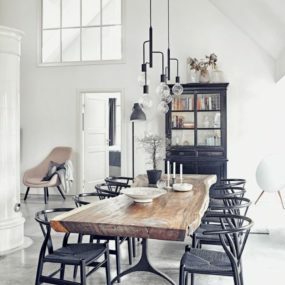 And these 15 casual dining rooms are perfect as a means of inspiration to style your own after. They’re stylish, they’re organized and functional, and fit for a family. We found this camel-colored beauty over at Dwell Ideas and instantly fell in love. The muted, neutral tone provides a beautiful foundation to the set and we love the varying textures as well. It’s a welcoming space that isn’t too stuffy for the entire family to enjoy. 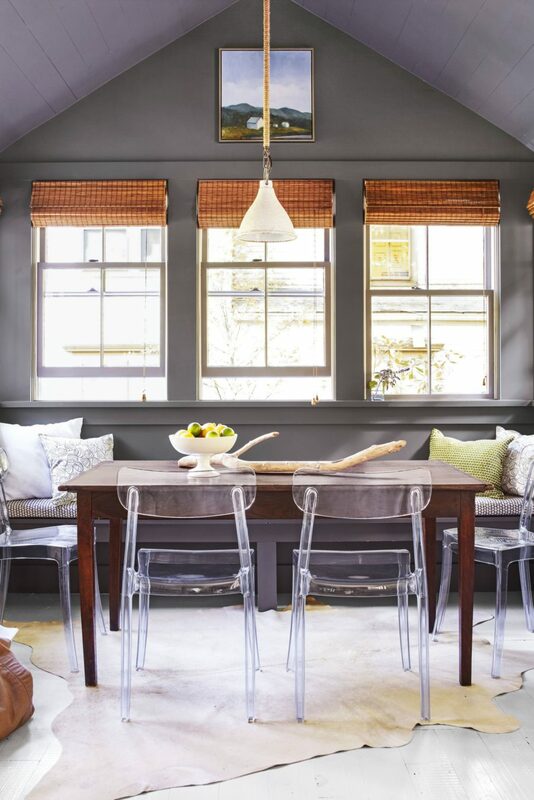 Good Housekeeping showcased this beautiful, gray escape. 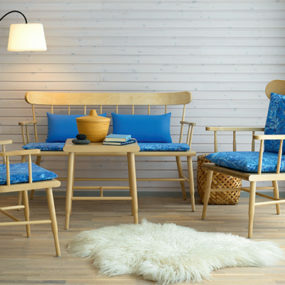 Topped off with a quirky fur rug and ghost chairs, this is a beautiful collection of personality. We love all the vary neutral shades and mix of interior design genres. Here’s a beautiful example of an easy, traditional dining room that’s not too “formal” to enjoy a weeknight meal with the family. Over at HGTV, you’ll find a lot of great bout of inspiration. 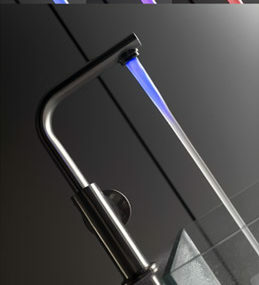 This one in particular spoke to us because of its varying materials and subtle nature. Southern Living had this rustic vision featured on their site and we scooped it up for all of you to enjoy. It’s got a chic finish but made with a natural, country vision in mind. 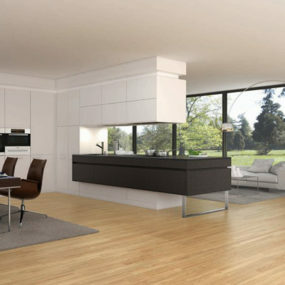 We love the cream and how it contrasts nicely with all of the wood finishes. 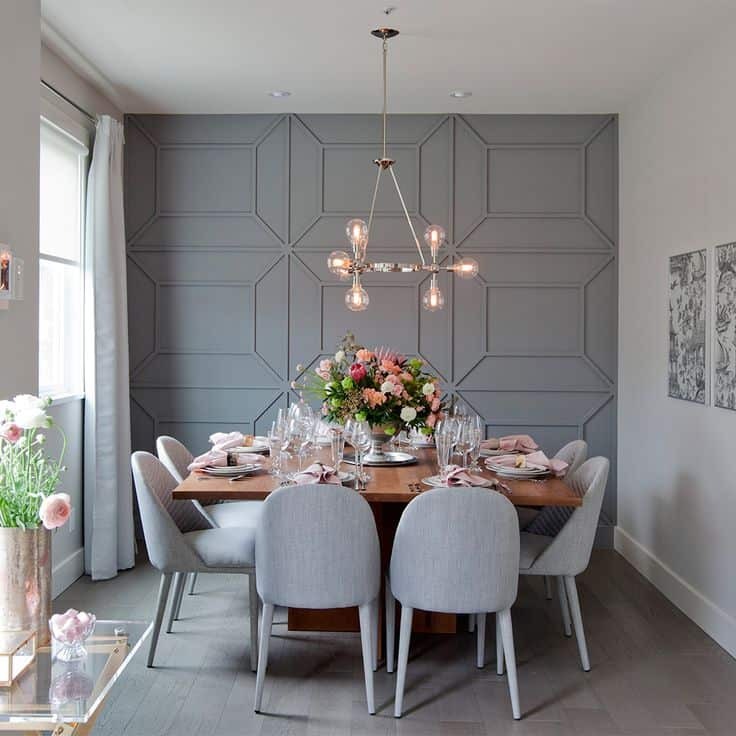 Ideal Home has this more traditional and minimalistic dining room table that’s perfect to use as inspiration. 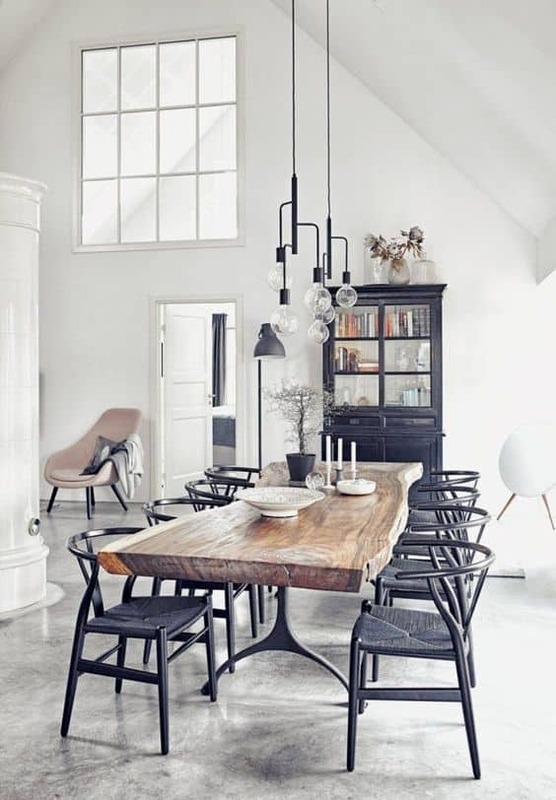 We love the hairpin legs on the chairs and the mix of wooden accents thanks to the table at the center. It blends well with the rest of the subtle tones. 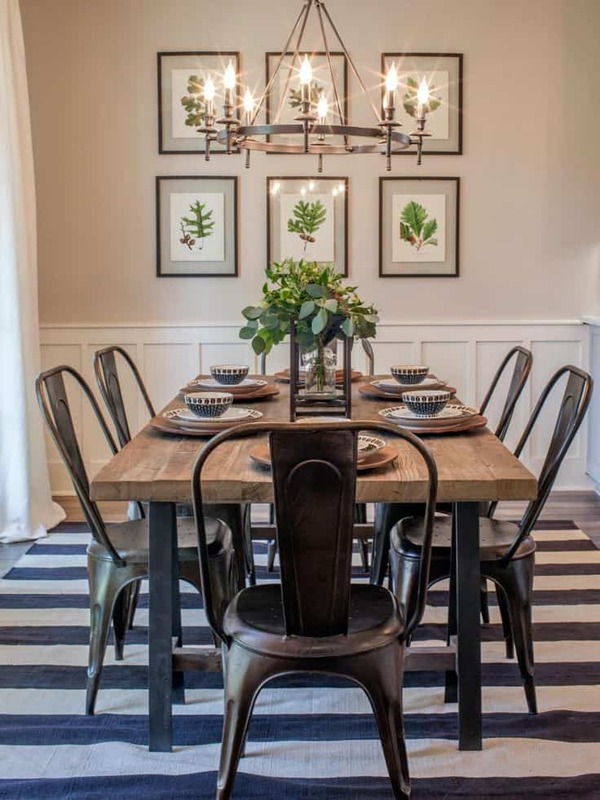 Here’s a super trendy dining area that we’re swooning for. 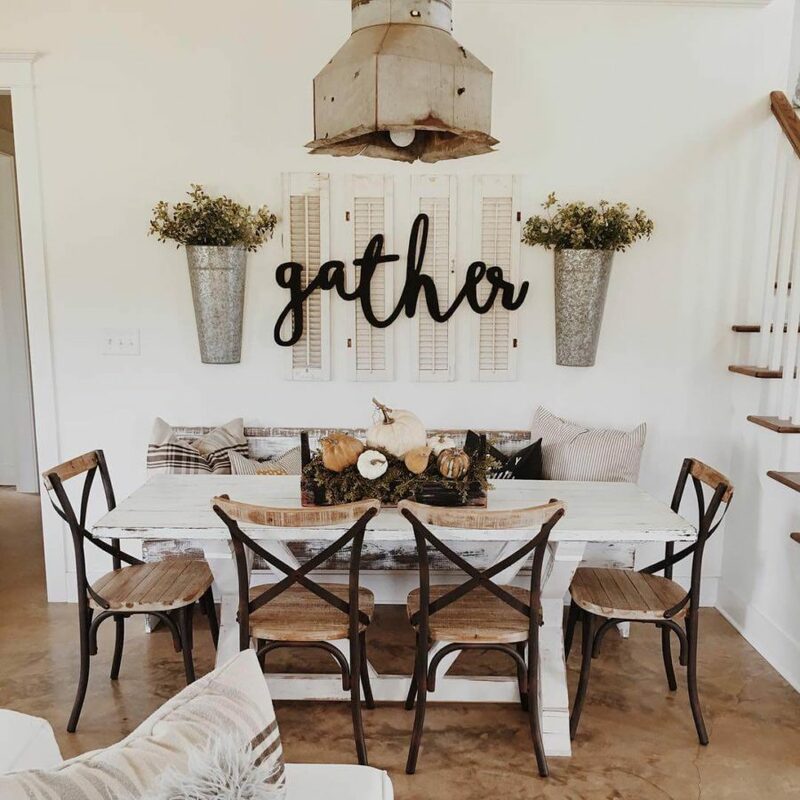 It’s got everything that a farmhouse lover could ask for with a hint of girlish, shabby chic vibes as well. Thanks for showcasing this beauty Home BNC! There’s something so refreshing about this classic neutral, color combo. Crisp whites and natural woods go together like peanut butter and jelly. Check out more like this beautiful display by visiting our friends over at Country Living. There’s a bit of everything includes in this space and we’re loving how personable it is. From cottage flavors to rustic nods, Real Simple did us a favor by showcasing this beauty. It’s a great bout of inspiration for those that have a smaller area to work with. 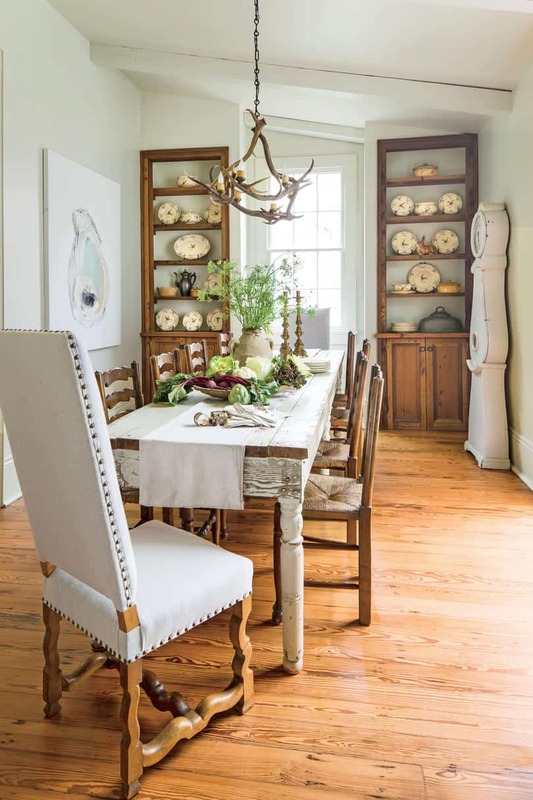 Southern Living gave us an eclectic masterpiece for us to swoon over. It’s got an edgy, masculine vibe and there’s a lot of amazing texture to work with too. But because of its quirkiness, it tones down any formality leaving a welcoming area for everyone to enjoy. If you’re in the market for something a bit more feminine, check out this grey-dipped find from Pinterest! The wooden table is stunning and the small bouts of blush compliment the hazey shade so nicely. You’ll be able to utilize and transform the clean palette for all your holidays as well. 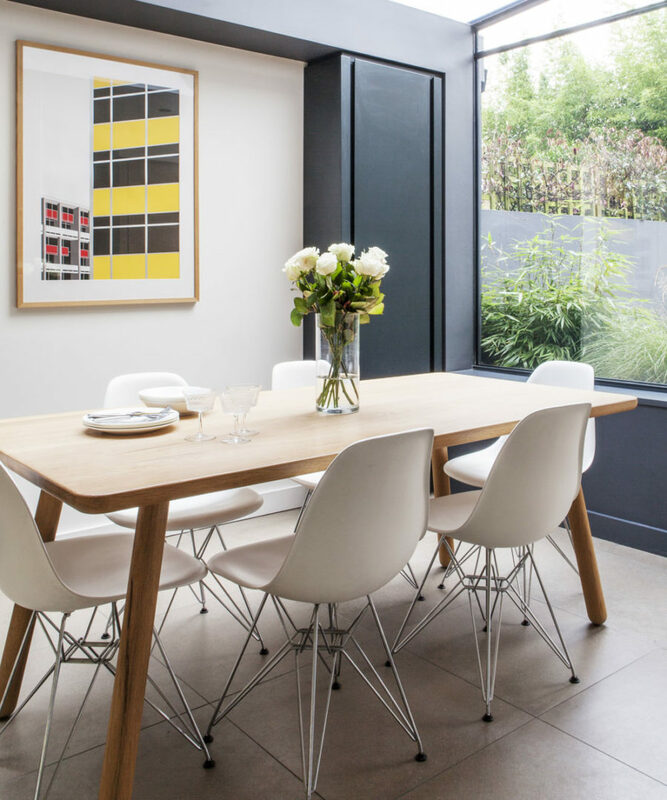 Here’s another simple, casual dining room to get inspired by. 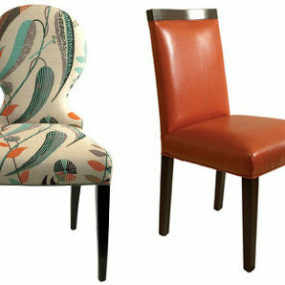 The main focus when it comes to this space is how wonderful the furniture pieces are and how they stand along. It isn’t about the fuss with this area from Dining & Living Room it’s about the foundation. 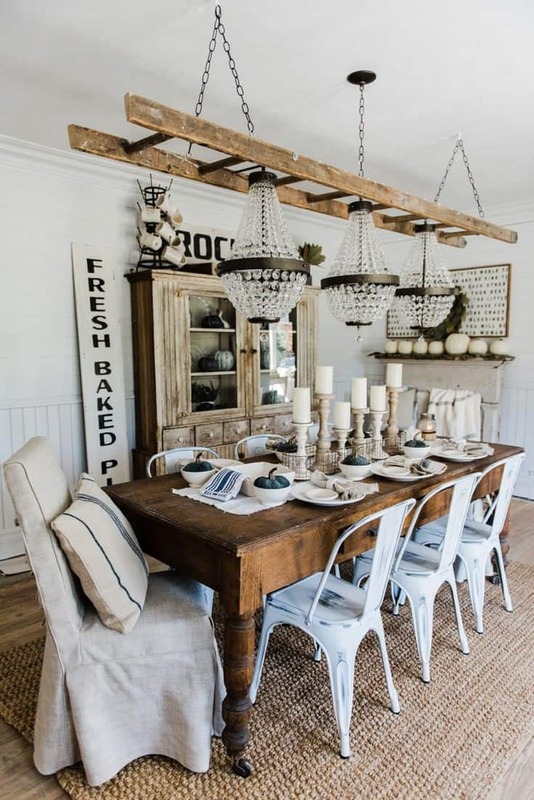 Liz Marie always has the best inspiration when it comes to farmhouse or vintage-chic styling. And this dining room is no exception. There’s so many inspiration parts to the overall display and ones that you can blend and style quite easily. 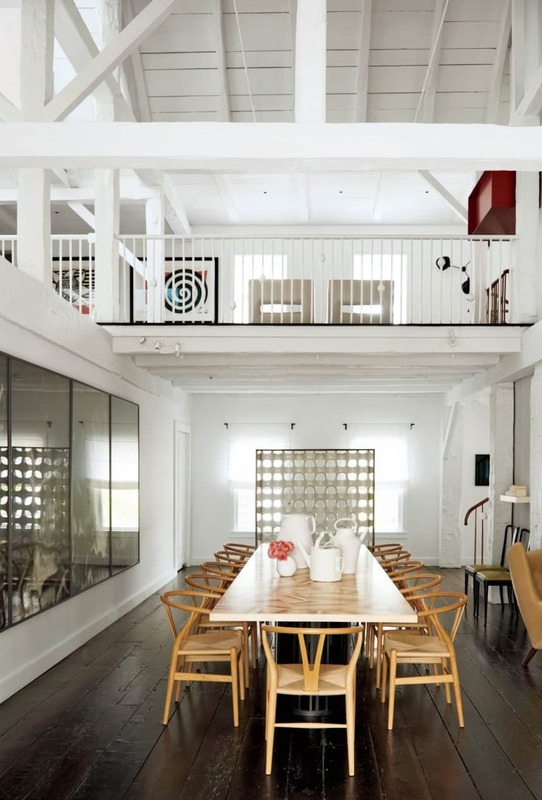 Apartment Therapy has some inspiration for you that’s more on the industrial side of things. The light fixture plays well with the mixed material and the concrete floor. We also love the easy contrast of the classic black and white. A Beautiful Mess is another spot that we like to gather a lot of home inspiration at. 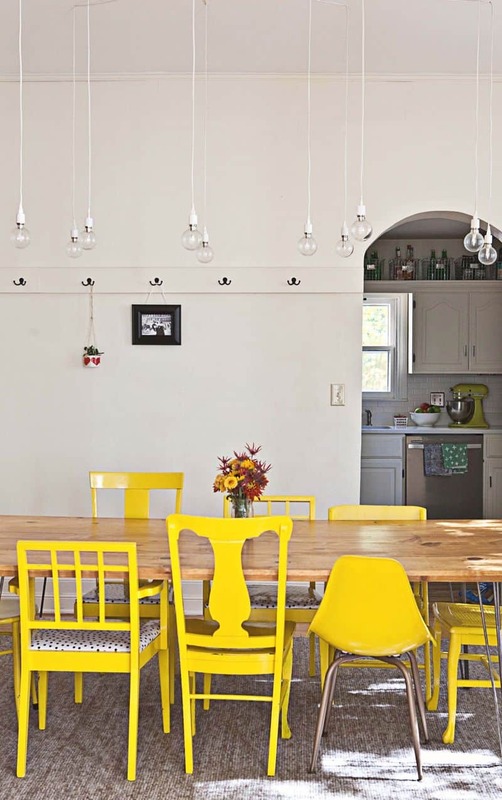 And this sunshiney dining room is no exception. 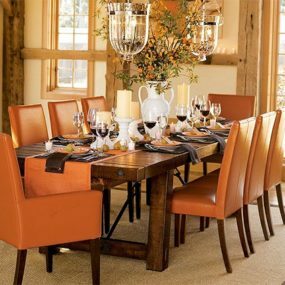 The mismatched chairs and classic wood table create a comforting and happy vibe for everyone to enjoy at every mealtime. 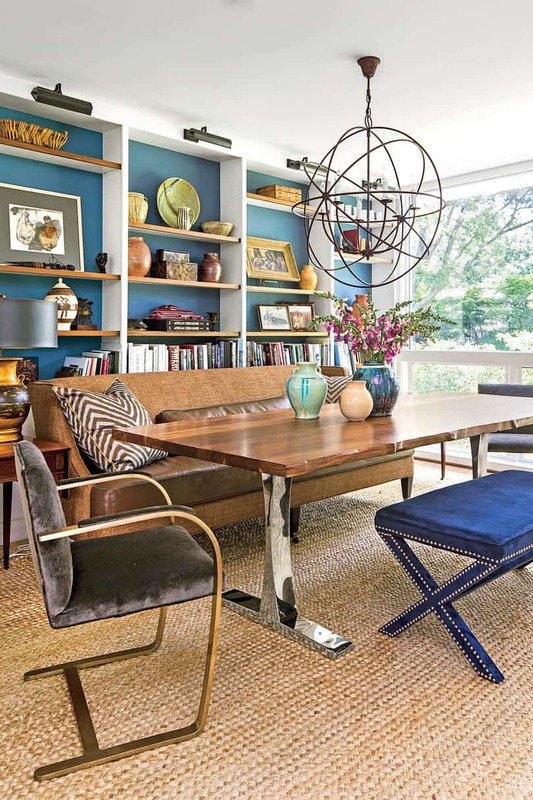 Finally, Good Housekeeping leaves us off with this blue-dipped dining room. The wooden pieces and denim pop compliment each other so well. Again, we’ve got a lot of varying textures and pieces making it a more approachable spot of the house.